Toms River herpetologist Allen Both from Reptiles Kingdom will separate bug fact from reptile fiction with two fun and informational programs giving people a chance to see things they usually don’t get to see. “Reptiles of the World” and “Creepy, Crawly and Slimy” will be at several branches of Ocean County Library in October. 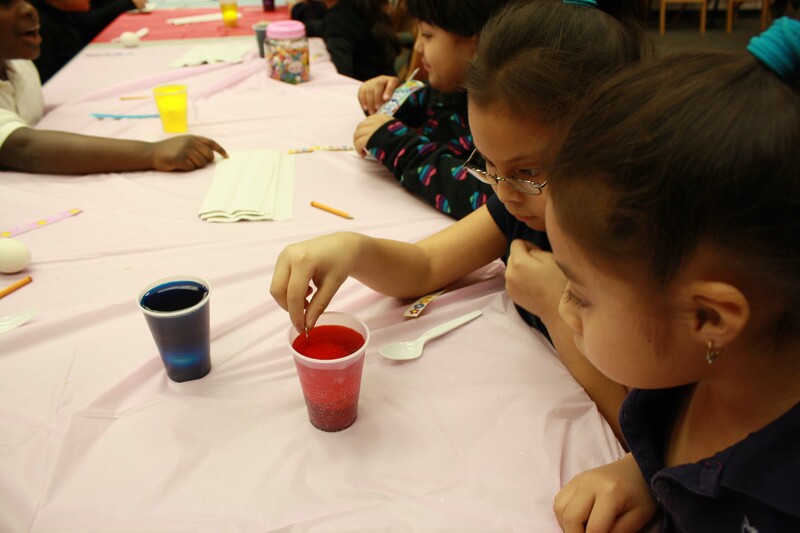 SMART Kids had another blast for springtide, throwing a party with St. Patrick’s Day and Easter rolled into one before the renovations began. After their homework, they were seated to feast on a traditional Irish meal: corned beef with cabbage, courtesy of Miss Jessica and her family’s delectable cooking. After they decided whether they wanted soda bread or ice cream for dessert, the children colored dozens of eggs vibrant shades of robin’s egg blue, gold, turquoise, and tulip pink. 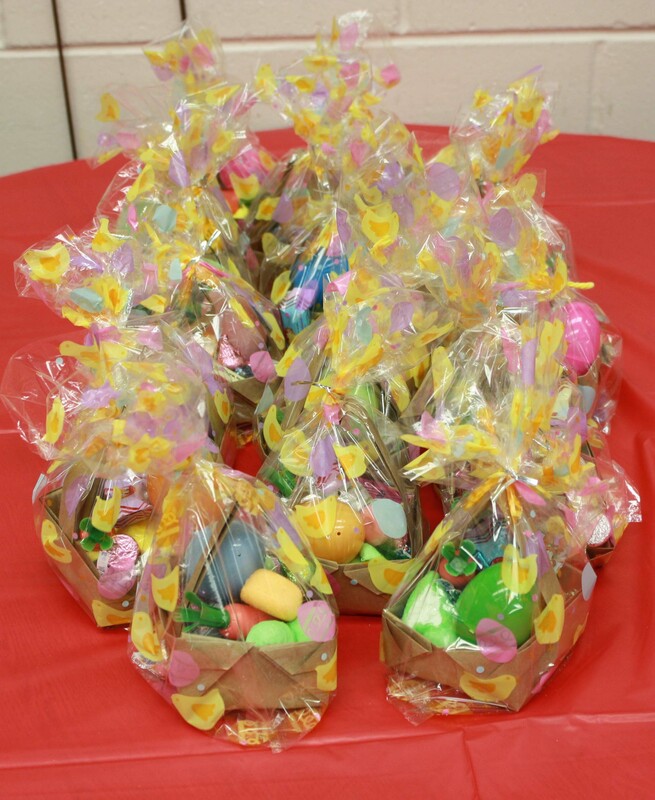 Once their brilliant eggs dried, they put them in origami baskets brimming with candy. The children enjoyed themselves and it was just in time for their break- and ours! The children got to guess how many jellybeans were in a jar, and Nicole got the closest. She got to take home all 872 of them! 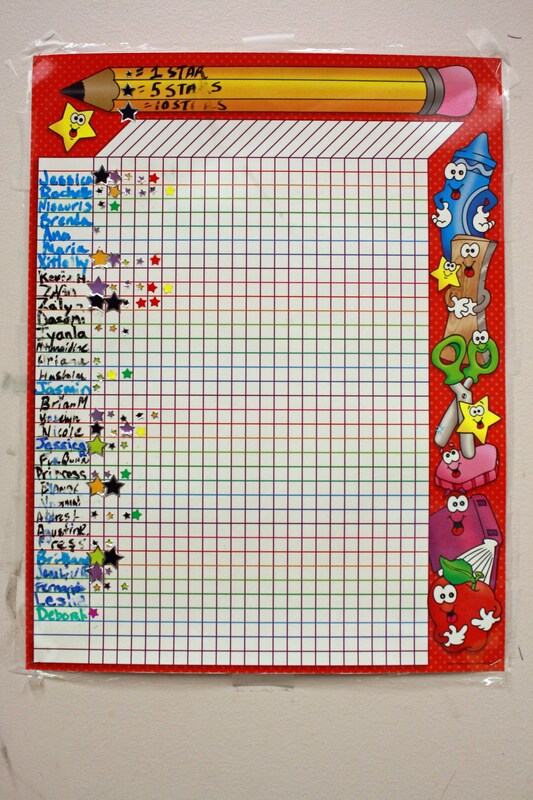 The kids worked hard over almost two months for stickers by doing worksheets and reading books. The staff pitched in to give them something extra special: four boxes full of toys, wallets, jewelry, hairpieces, and lanyards for their perusal- depending, of course, on how many stickers they earned. Many of them earned more than twenty so they took home some sizeable prizes! We’re back on track after the renovations here and love the new Lakewood look. It’s a positive environment and it’s a great refresher for the kids in the downtime before summer. Come pay our branch a visit! Nearly 60 people gathered outside the Lakewood branch Tuesday evening for Gospel Under the Stars. The program featured three church gospel groups and four soloists accompanied by four local musicians. Neighbors turned out and appreciated the praise music that lasted into the night.